This is Alan Ketzes. 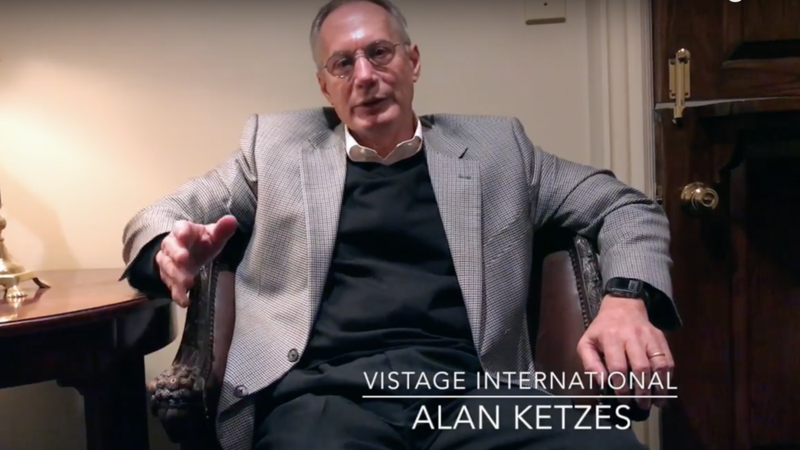 Alan is a chair at Vistage International with the role of business coach to over 60 CEOs in the Metro Atlanta area. He thrives on bringing executives together through peer groups, giving one-on-one coaching, and has driven many executives and their businesses to new heights. In this 2 1/2 minute video, Alan offers a time-saving suggestion that he gives to his clients, and he believes this can help your business as well. We personally loved his answer and hopefully you will, too. Enjoy Alan Ketzes! Newer PostTake it from the hens!